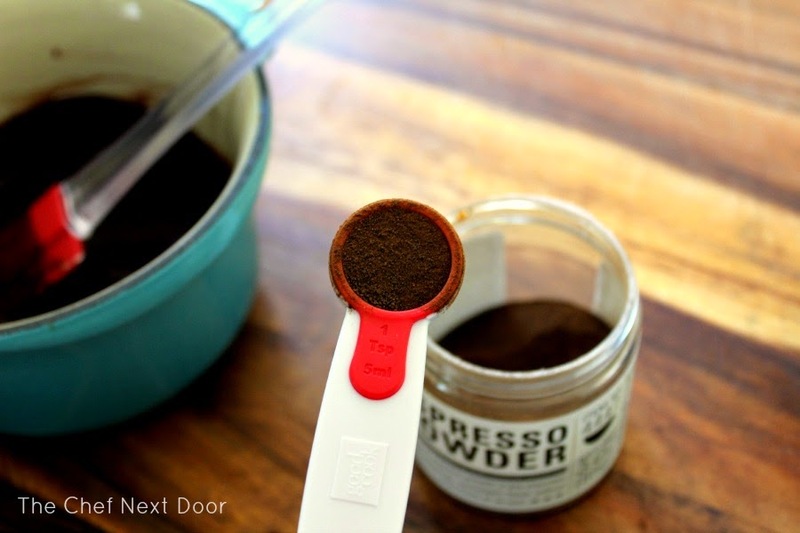 Espresso Brownie Ice Cream Sandwiches + Good Cook Kitchen Drawer Event! Fudgy, thin brownies, with hints of espresso, with creamy vanilla ice cream sandwiched in between. The perfect treat on a warm summer day! 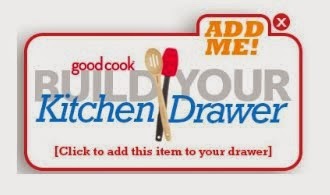 Remember how I told you that Good Cook is having a Build Your Kitchen Drawer Sweepstakes? Well, it's almost here! Tomorrow, June 2nd, is the big day where you can choose your tools and enter for a chance to win your dream Kitchen Drawer! 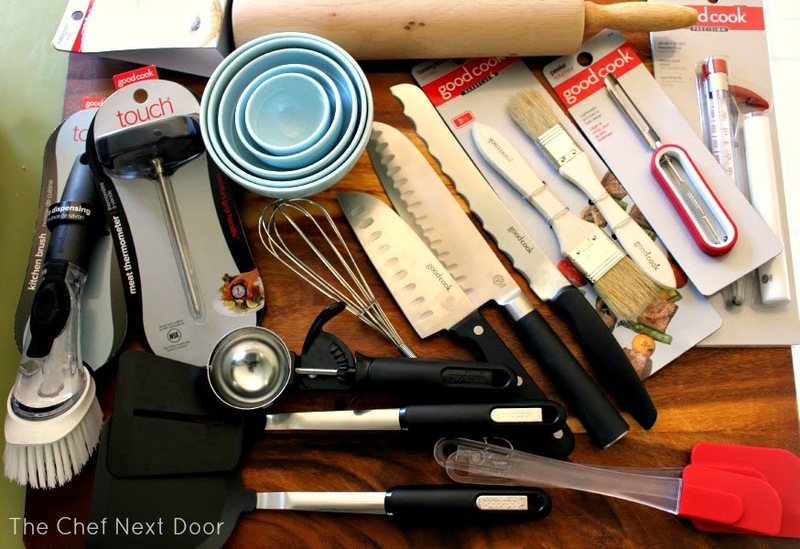 Below are the 15 tools I picked for my ideal Kitchen Drawer. Since I'm a baker at heart, I couldn't live without these amazing tools in my kitchen. Knives are a must have, and I love to have different sizes for different jobs. I call this my Bakers Essentials Kitchen Drawer! All of the tools in my drawer are listed individually below. Remember, during the contest Good Cook is offering 25% off everything on their site! You can also enter to win my Bakers Essentials Kitchen Drawer if you choose. Candy/Deep Fry Thermometer - an essential for making homemade candies and caramel! 7" Santoku Knife - the Santoku knives are my favorite! 5" Fine Edge Santoku Knife - this smaller Santoku is great for veggies, nuts, chocolate, etc. Deluxe Trigger Ice Cream Scoop - the perfect ice cream scoop! Need I say more? Silicone Spatula, 2 pack - I'm addicted to these silicone spatulas and use them for everything! 10" Chrome Whisk - a whisk is a bakers best friend! Nylon Square Turner - one can never have enough turners! Soap Dispensing Dish Scrub Brush - the perfect tool to help clean up the mess! As a Good Cook Kitchen Expert I was tasked with creating a Signature Recipe using at least 7 of my new Good Cook tools. You would really be amazed at how long I contemplated what to make! Although I love to cook, baking is my passion, so I knew I would be baking something. I wanted to do something with summer in mind, and this recipe was born. Ice cream cookies sandwiches are a big thing during the warmer months, but I've not seen recipes where a brownie is the star instead of a cookie. 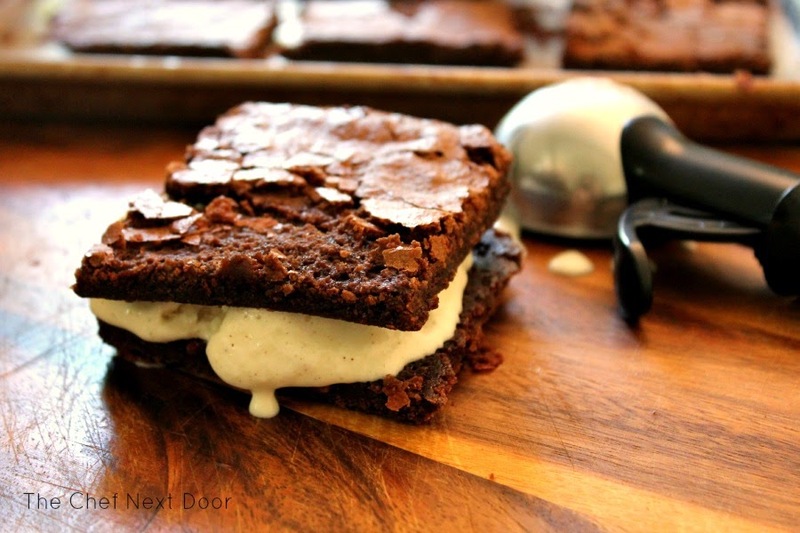 So this recipe is my take on an ice cream sandwich, just with a delicious brownie instead. And not just any brownie, ESPRESSO brownies. 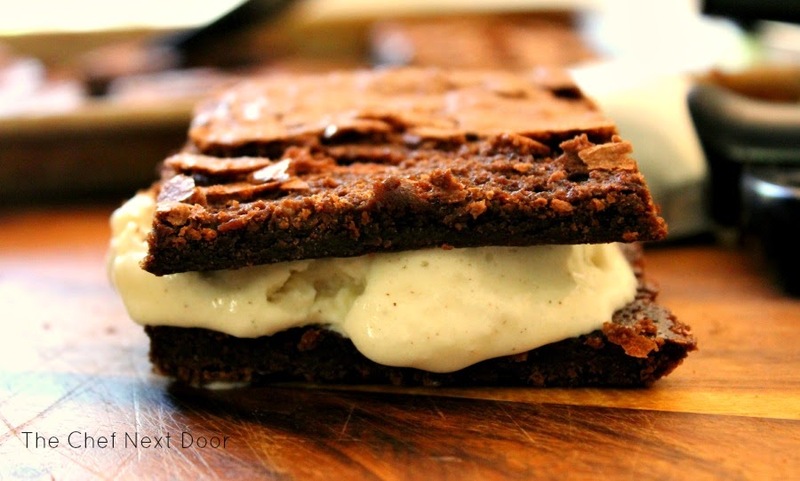 Thin and fudgy, they are perfect for this ice cream sandwich dream. 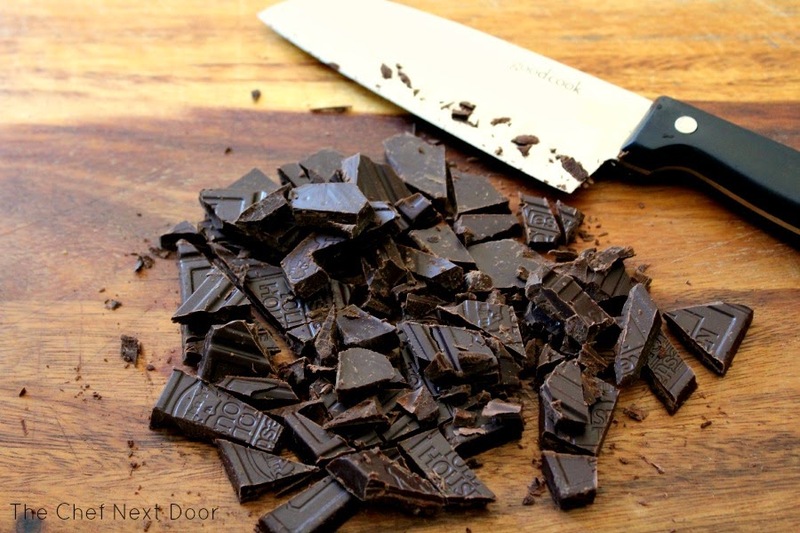 The 5" Fine Edge Santoku Knife is not only good for chopping veggies, but it a great tool for chopping other items like chocolate! In a medium saucepan over low heat, stir the butter and chocolate until melted and smooth. Set aside to slightly cool. My Mini Silicone Spatula was the perfect tool for smoothing this mixture out. Preheat the oven to 350 degrees. Line a half sheet pan with foil, leaving about an inch overhang over the ends of pan. Spray the foil with non-stick cooking spray; set aside. The Prep Bowls are essential tools for me, and I use them in all of my cooking and baking. 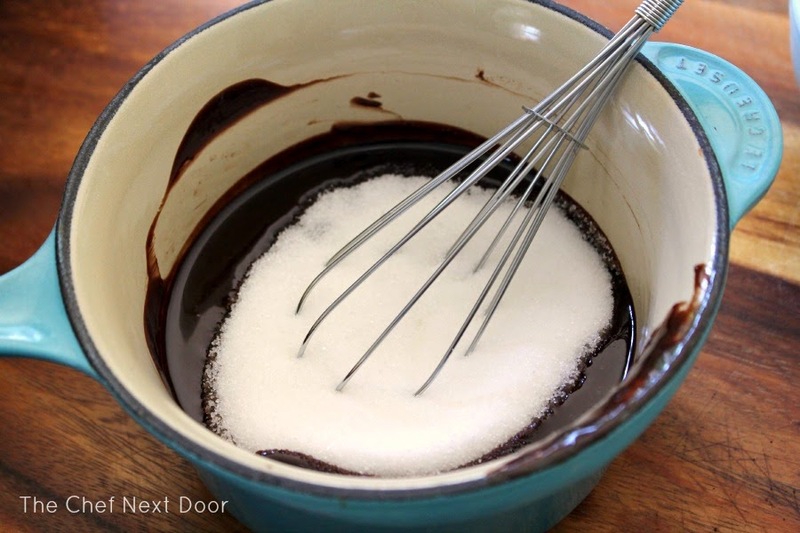 Whisk the sugar into the chocolate mixture until combined. The 10" Chrome Whisk works like a dream! Add the vanilla and espresso powder and mix well. The Double-Sided Flip Measuring Spoon is flexible and easy to use! Add the eggs, one at a time, beating until combined. 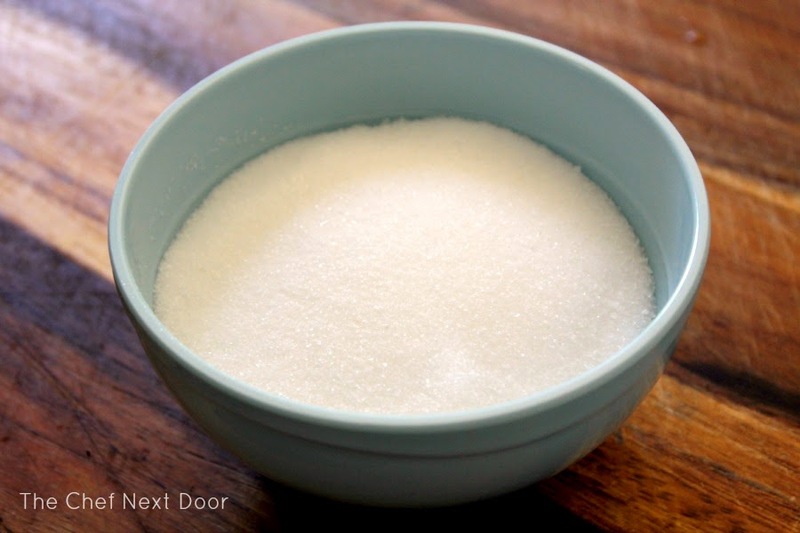 In a small bowl whisk together the flour and baking soda. 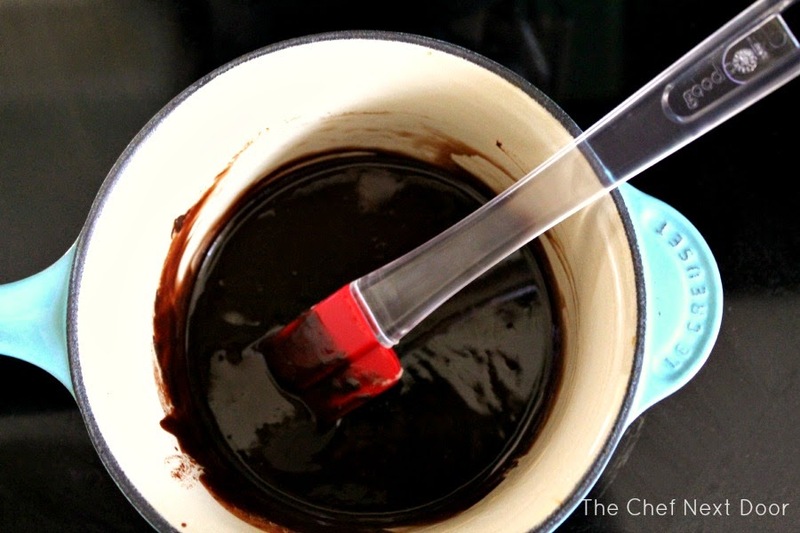 Fold the flour mixture into the chocolate mixture with a rubber spatula. Spread the batter evenly in the prepared sheet pan. Bake the brownies for 20 minutes. Cool completely in the pan on a wire rack. Remove the brownies from the pan, using the overhanging foil to lift brownies out. Cut into 12 brownies. The 8" Serrated Bread and Bagel Knife is perfect for cutting brownies and cakes! 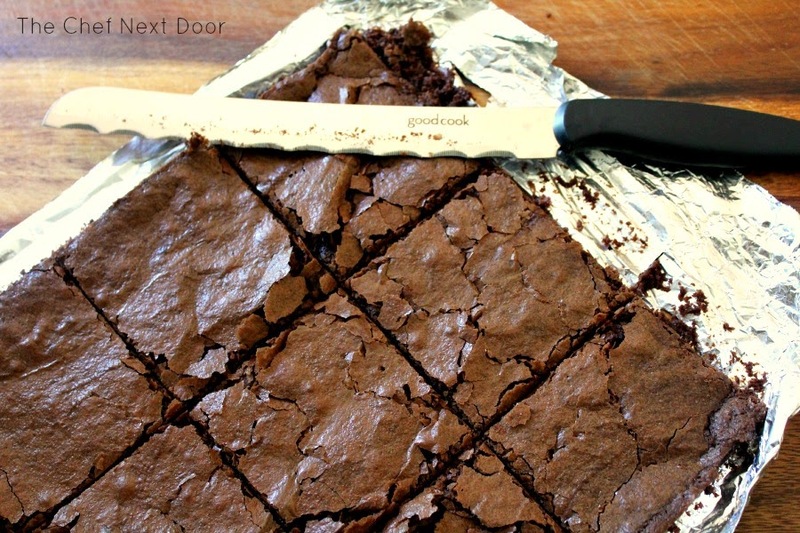 Set the brownies in a single layer on a baking sheet and freeze for about 15 minutes. At the same time, set your ice cream on the counter to soften. When you're ready, use your ice cream scoop to place one large scoop of ice cream on 6 of the brownies. 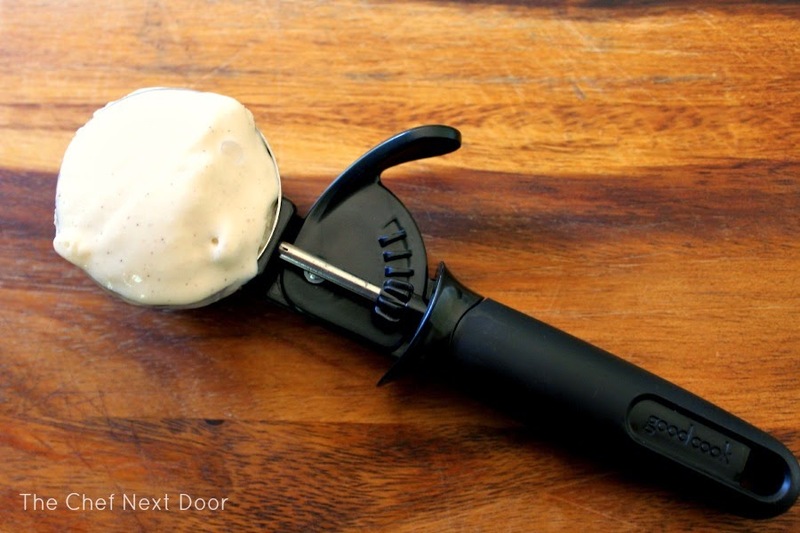 The Deluxe Trigger Ice Cream Scoop gives you the perfect scoop of ice cream every time! Top each one with another brownie and push down to form a sandwich. Place the sandwiches back in the freezer for another 15 minutes before serving. Sweepstakes Details: Starting June 2nd you can build your ideal kitchen drawer with your favorite Good Cook tools from the Good Cook website. All you have to do is choose up to 15 items from the official list of products and you could win everything you choose! 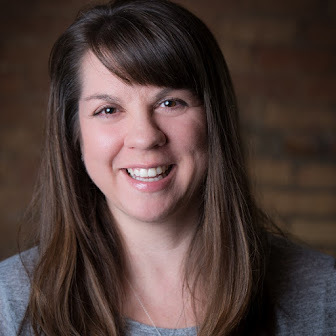 If you aren't sure what to pick, you can choose the same tools I did, or the tools that one of my fellow bloggers picked. There will also be a 5-Day Giveaway on the Good Cook Facebook page which runs from June 2nd through the 7th. There are also instant winners! Every drawer you build has a chance to win an instant prize, and you can submit a new drawer once a day for more chances to win. As a bonus, during this promotion everything on the Good Cook website will be 25% off! There is no code to enter, just enjoy shopping. To see what products are available to add to your ideal drawer, look for the “ADD ME” icon below the products on the Good Cook site. This post was sponsored by Good Cook as part of their Kitchen Experts program. All opinions are my own. 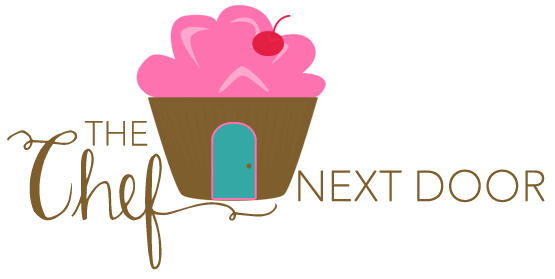 The Chef Next Door is a place where I share my favorite recipes and cook simple, good food for all to enjoy. Baking is my passion, so you'll find plenty of sweet treats here, but I also share family friendly meals and snacks. Sit back and relax, take a look around and enjoy my tasty creations! © 2011 - 2015 The Chef Next Door - All Rights. Powered by Blogger.